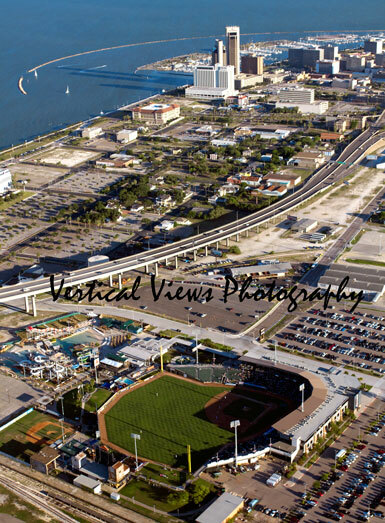 Welcome to Vertical Views Photography! We are a family business that strives to provide excellent customer service by photographing views from various types of aircraft. These aerial photographs are unique in that they provide different perspectives and viewpoints that are not achievable from the ground. We use high resolution cameras which allow us to provide you, the customer, with desired types of media. Aerial Photographs are perfect for advertising, brouchures, real estate markets, and gifts. The saying is that a picture is worth a thousand words. Well, an aerial picture is worth ten thousand. Trent is the owner, pilot, and photographer for Vertical Views Photography. The primary business coverage area is in Corpus Christi, North & South Padre Island, Rio Grande Valley, and various other Southern Texas area. Send Trent an inquiry or email to get a cost estimate(trent@verticalviewsphotography.com). Thanks for visiting our site and enjoy your visit!